As the Managing Director of the business, I have been personally responsible for over £5 million investments across the print industry for recycling solutions during the last 10 years. Working with and alongside major luminaries in the industry such as Polestar Print Ltd and Northern & Shell, I was responsible for the installation of the most modern state of the art collection systems which are the envy of Europe. 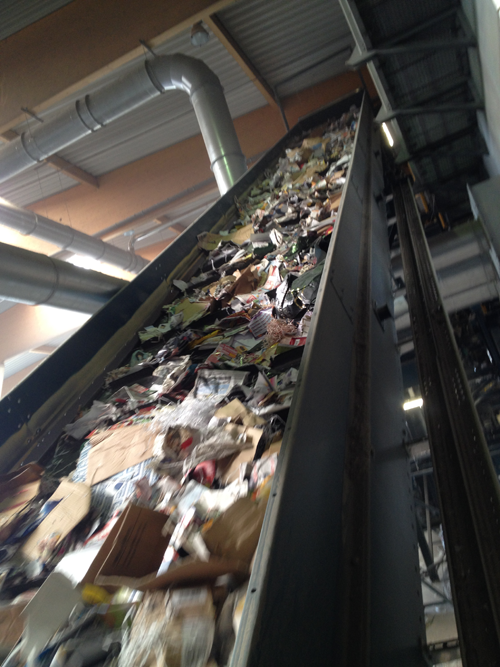 These systems have enabled these businesses to ensure high returns on the values of recyclables whilst reducing and in most cases removing there involvement in the management of this. 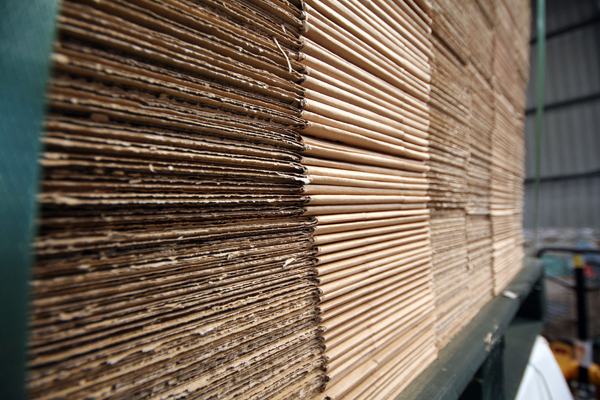 Whilst the packaging industry has clear differences from the print industry the production and handling of its bi-product is identical and our knowledge / expertise is easily transferable. Materials Recycling & Consultancy will provide unique bespoke systems which will ensure your business remains ahead of the game and realising full value on this value bi-product. Through Materials Recycling & Consultancy Ltd we will provide these innovative solutions for your recycling requirements. Materials Recycling & Consultancy Ltd will provide equipment, investment, people and logistics. Materials Recycling & Consultancy provide the most cost effective solution for your businesses needs. Our principle is simple we allow printers to do what they are best at printing. Materials Recycling & Consultancy will manage, collect, organise and achieve the highest returns. We achieve this by in most cases taking all material directly to end users. We do not have large overheads nor are we part of any large group. As a small independent business we deliver on time, collections, administration and payments. Pricing and costs are clear, unhidden and transparent. Working alongside our suppliers and the end destinations we ensure that all collected material will be recycled to both client’s specifications are met and maintained. Dealing with issues as they arise we remove any hassle that may occur, leaving the printer of publisher the time to concentrate on its main priority. Our service and processes are tailored for each individual client. We believe strongly that each client has differing needs and we work to ensure that these are met. We have a small number of clients and these are individually looked after, ensuring a personal touch.